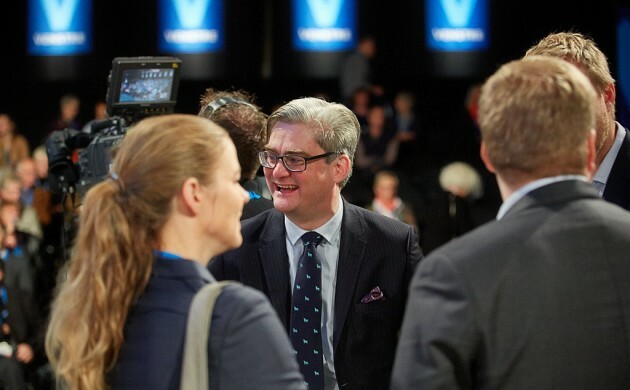 Following yesterday’s ‘No’ vote in the referendum on ending Denmark’s EU justice opt-out, Søren Pind, the justice minister, has received a bleak prognosis from the EU Commission about the country’s chances of staying in the law enforcement agency Europol, Metroxpress reports. As things stand, Denmark will have to leave the organisation in the spring of 2017 unless a separate parallel agreement can be reached for continuing the co-operation. Pind left a meeting with the EU ministers of justice and interior affairs with the message from his counterparts that finding such a solution would be “extremely difficult”. “There was a statement from the commission – which unfortunately didn’t come as a surprise – that they considered it to be extremely difficult. But, as they said: ‘Now we’ll see’,” Pind said. Any potential parallel agreement will need to come from the EU Commission itself.